Take advantage of government programs to save even more! Net metering allows you to generate your own electricity efficiently and cleanly. During the day, most solar users produce more electricity than they use; net metering allows you to export that power to the grid and receive credit to reduce future electric bills. These credits can then be used to offset electricity the homeowner or business purchases when their solar energy system is not generating enough electricity to meet their needs. 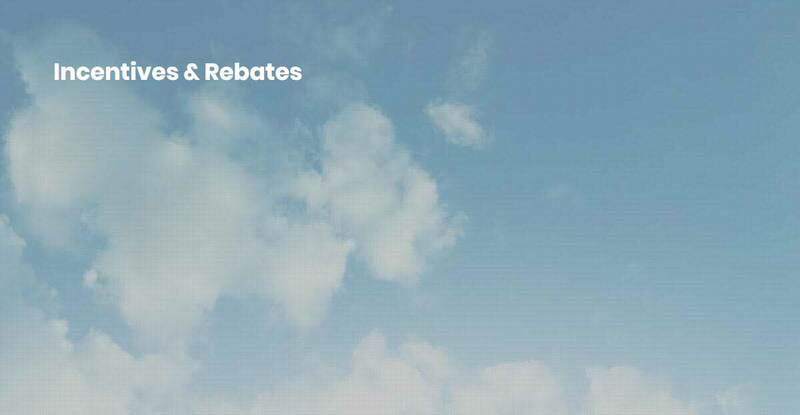 Whether you pay cash or finance, tax rebates and incentives are available for solar panels and energy storage. 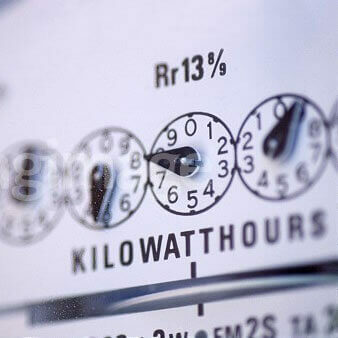 Trade energy with the utility company with available net metering programs.